When you make the switch from extract brewing to all grain brewing the mineral composition of the water that you use starts to become very important. With extract brewing, the manufacture of the malt extract that you purchase takes these variables into consideration on your behalf, but when you switch to all grain brewing, you are now responsible. 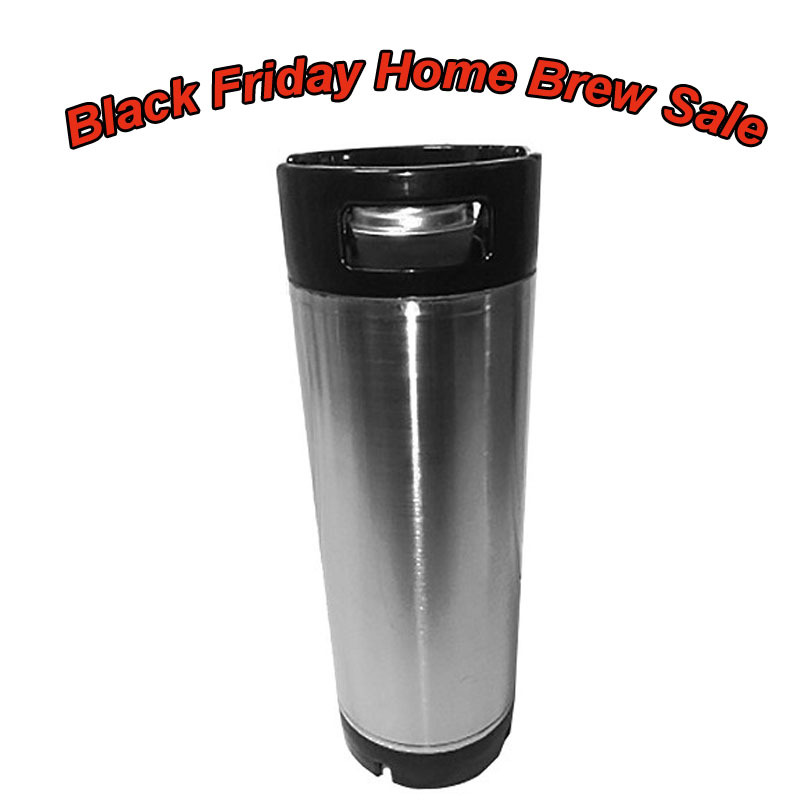 This entry is not intended to explain all of the properties of water that are important to consider when brewing. 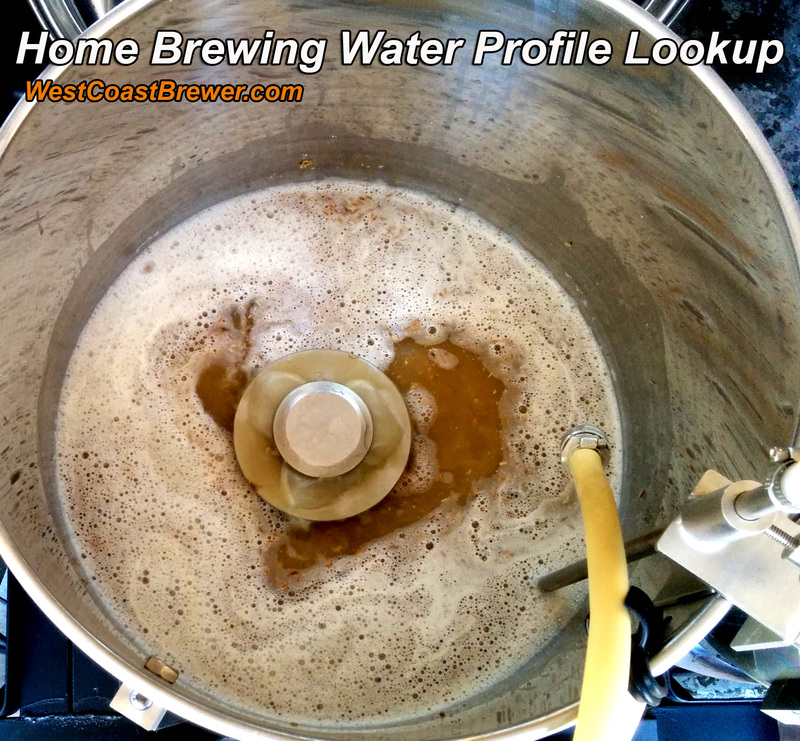 Instead it is meant to give you a few examples of why it is important to consider your water profile when brewing different styles of beer and to help you find the resources needed to help you make appropriate water modifications. Perhaps most important is the impact of your water on pH. When you have mixed your water with the grain in the mash at the desired mash temperature, the pH range of the mash should be dialed in at right around 5.2–5.5 to achieve optimal mash conversion. If the pH of your mash is not correct, you will not have and efficient starch conversion and it will also negatively impact brewing processes down the road such as your fermentation and ultimately the quality and taste of your finished beer. The mineral content of your water impacts more than just the pH, it also has a direct impact on the taste of your beer. For instance sulfate accentuates hop bitterness, making the bitterness seem more crisp but at too high of levels will create a bitterness that is unpleasant and if levels get far too high it can even make you ill. Another example is sodium which at modest levels can bring out the sweetness of the malts used in your beer, but if too high your beer can become too salty and unpleasant. When preparing to brew a beer, many skilled all grain home brewers will do their best to replicate the water profile of the brewery that is best know for manufacturing the style of beer that they will be brewing. For instance, if they will be brewing a stout, they may research the water profile for Dublin, Ireland since that is what Guinness uses to brew their stout. They can then adjust the mineral composition of their brewing water to match.